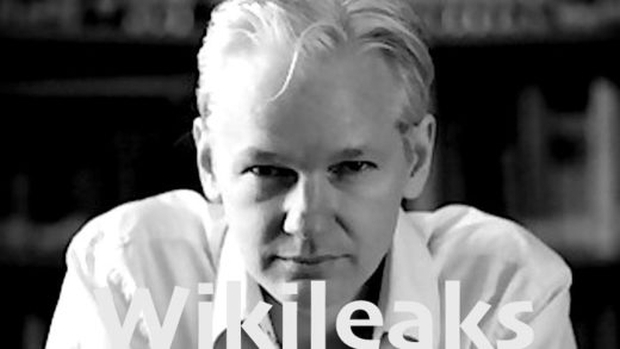 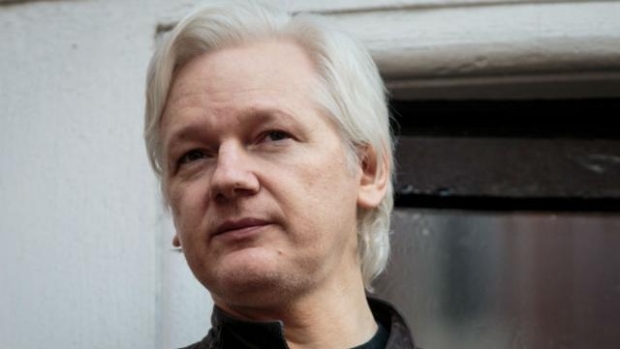 In a statement, Scotland Yard said: ‘Julian Assange, 47, has today, Thursday 11 April, been arrested by officers from the Metropolitan Police Service (MPS) at the Embassy of Ecuador, Hans Crescent, SW1 on a warrant issued by Westminster Magistrates’ Court on 29 June 2012, for failing to surrender to the court. 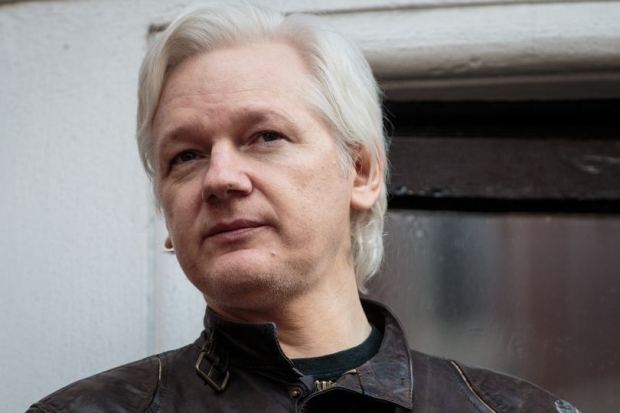 Julian Assange, the WikiLeaks founder, “has been charged,” according to an unrelated court filing that inadvertently mentioned his name, reports said. 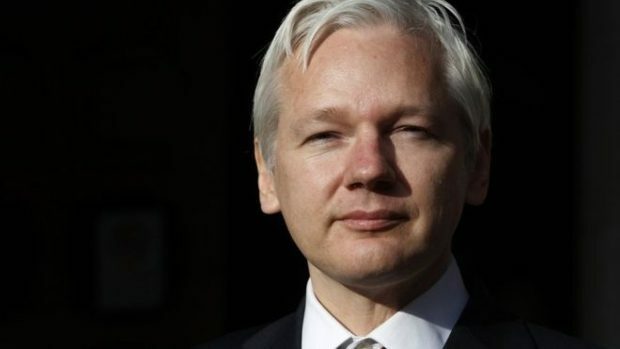 The New York Times reported that the filing was first spotted late Thursday. 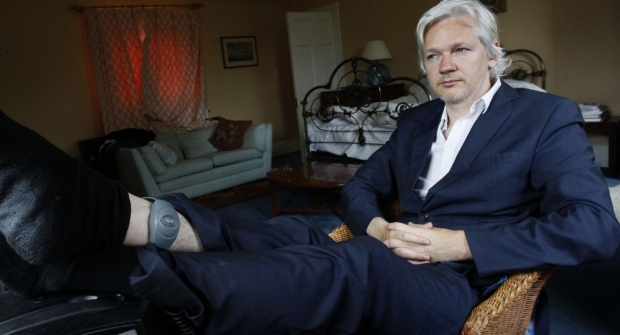 The reports did not indicate what charges Assange will face. 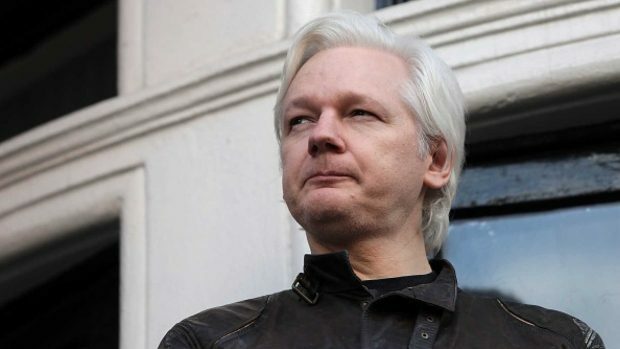 The Deep State’s latest attempt at eliminating a thorn in WikiLeaks publisher Julian Assange was exposed and foiled anew. 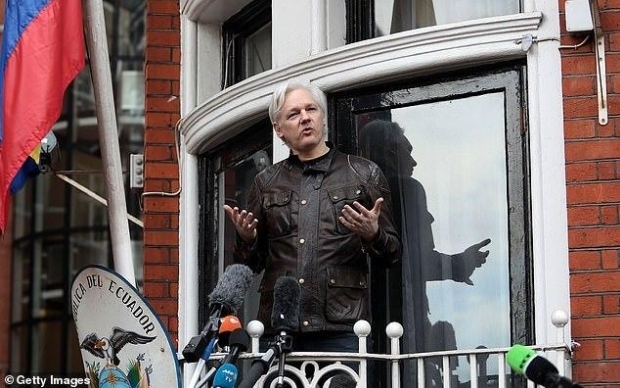 There have been many attempts on the life of one Julian Assange prior to his asylum inside the Ecuadorian Embassy in London. 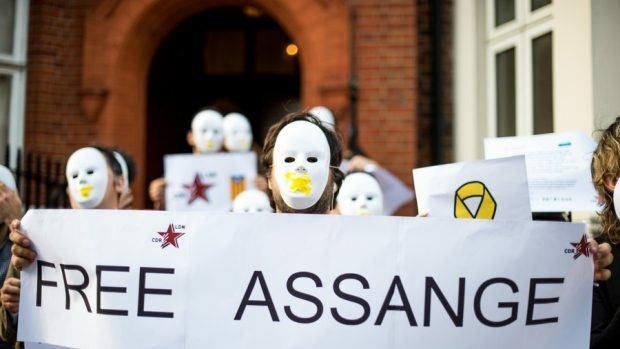 The striking difference of all is that this time around, they’re not doing it clandestinely, but in plain view of the Londoners. 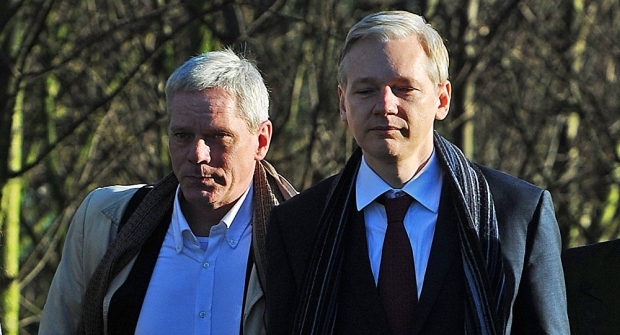 Icelandic journalist Kristinn Hrafnsson has taken over as editor-in-chief of WikiLeaks, as Julian Assange has barely had any connection with the outside world since his internet connection at the Ecuadorian Embassy in London was turned off in March. 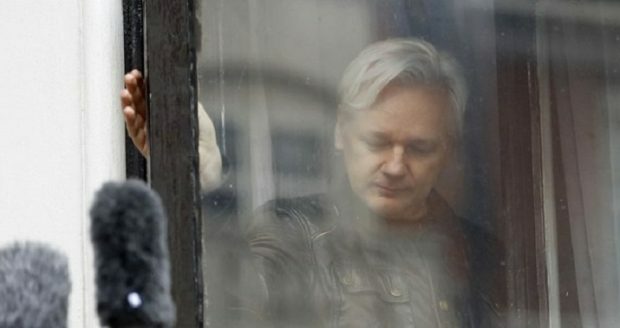 Julian Assange’s six-year self-imposed imprisonment inside the Ecuadorean embassy in London appears to be drawing to a close, with the countries in talks and the Wikileaks founder reportedly pondering his next move. 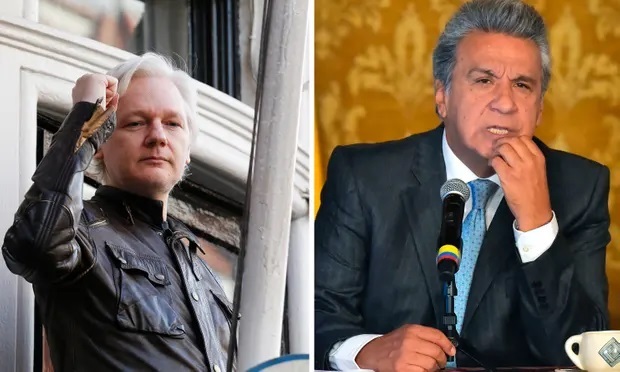 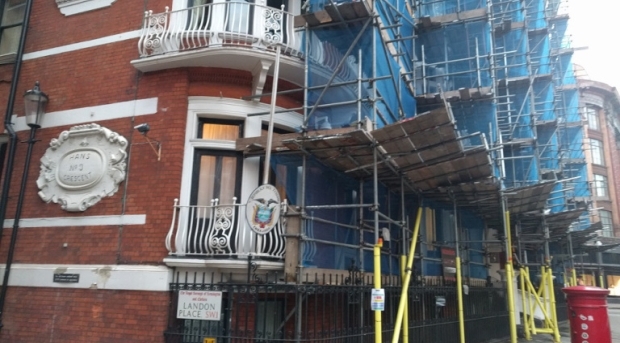 Lenin Moreno, Ecuador’s president, has confirmed a July 15 report in London’s Sunday Times that Ecuador and Britain were in talks to try to end Mr Assange’s stay at the embassy where he has been holed up since successfully seeking asylum in 2012.